I've been wanderlusty lately, which spurred an impromptu trip to Vancouver a month ago, and has led me to finally sort and print my photos from a trip my sister and I took last year to St. John's, Newfoundland. 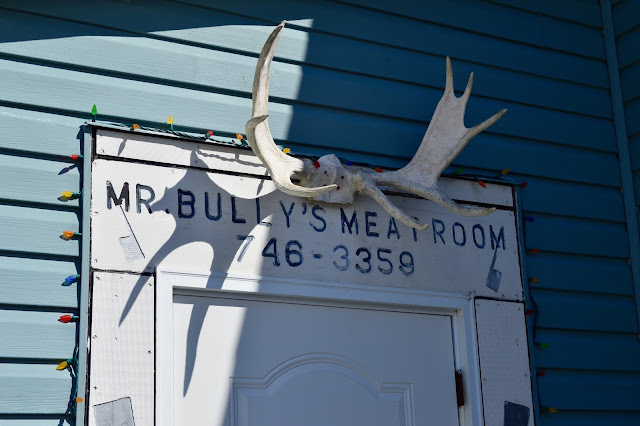 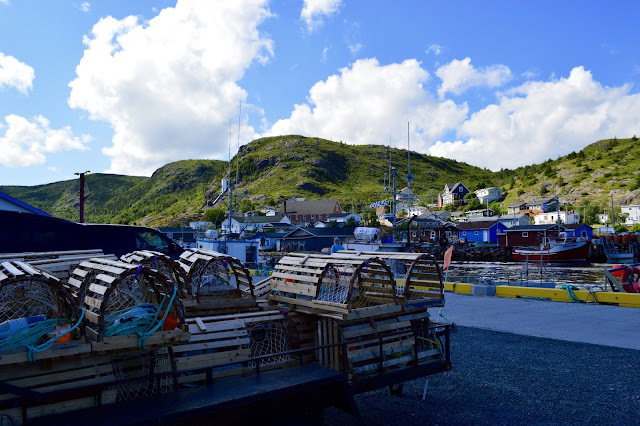 We spent most of our time wandering St. John's, eating and drinking along the way, enjoying the George Street Festival, and hiking, but we did also make time to explore the outskirts of the city. 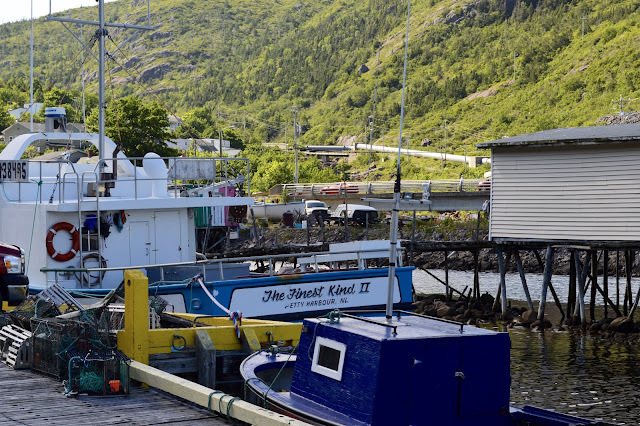 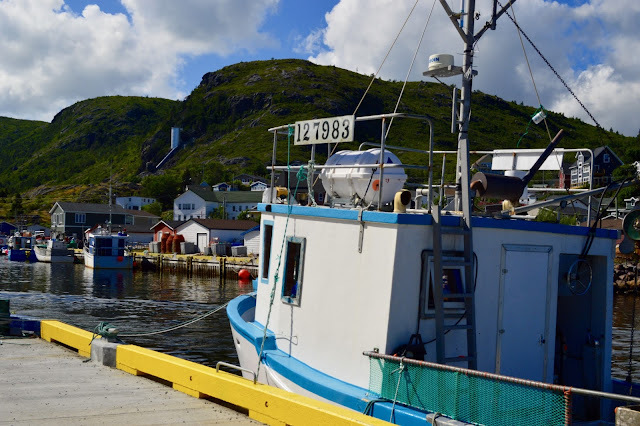 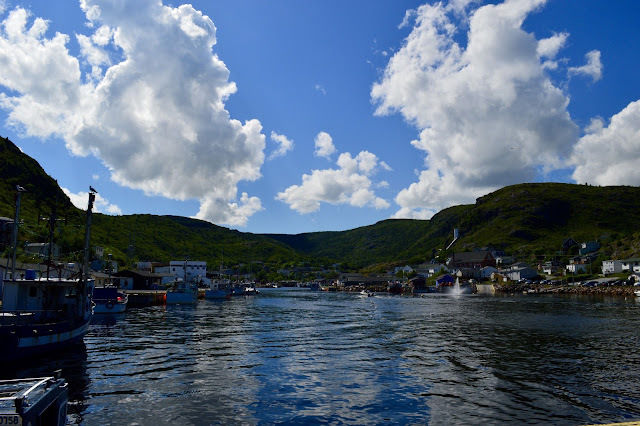 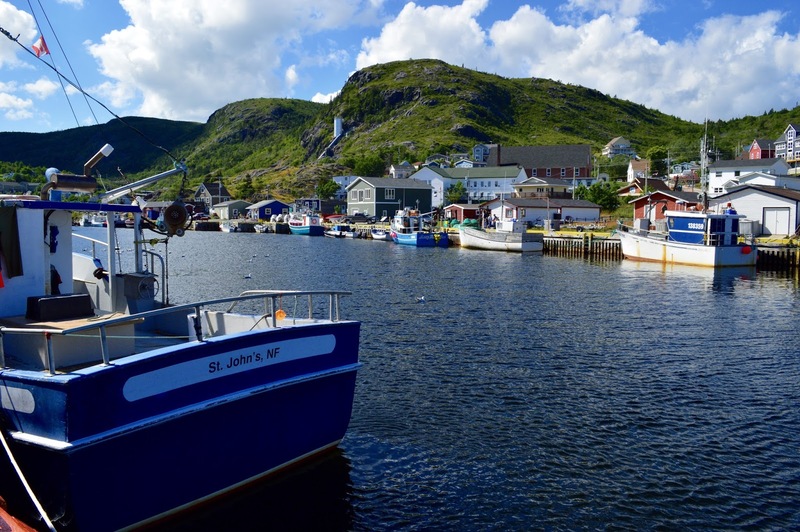 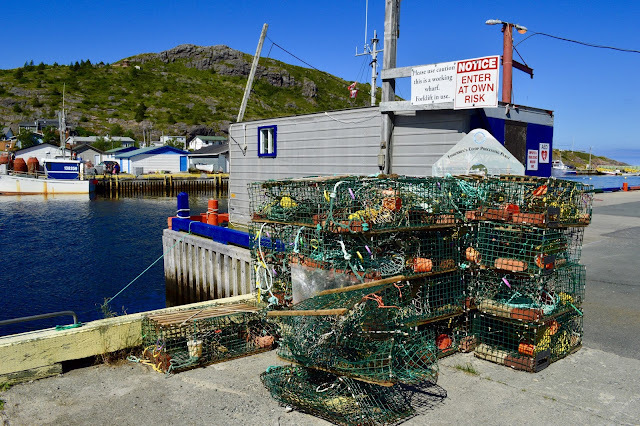 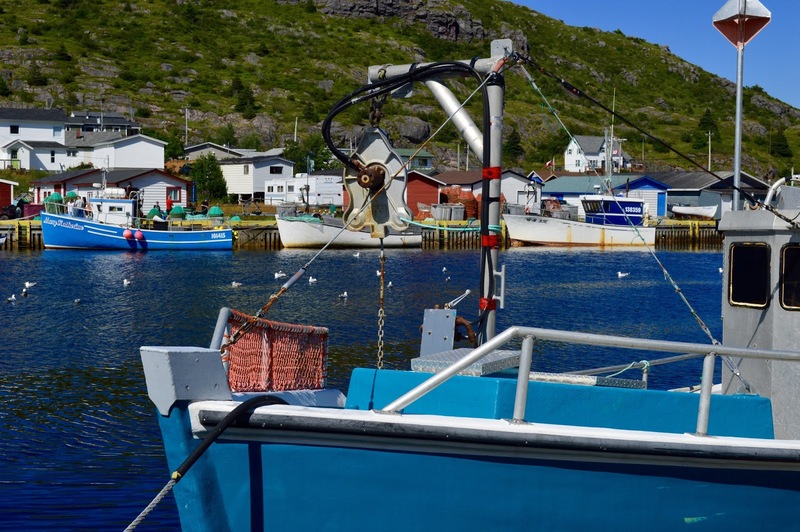 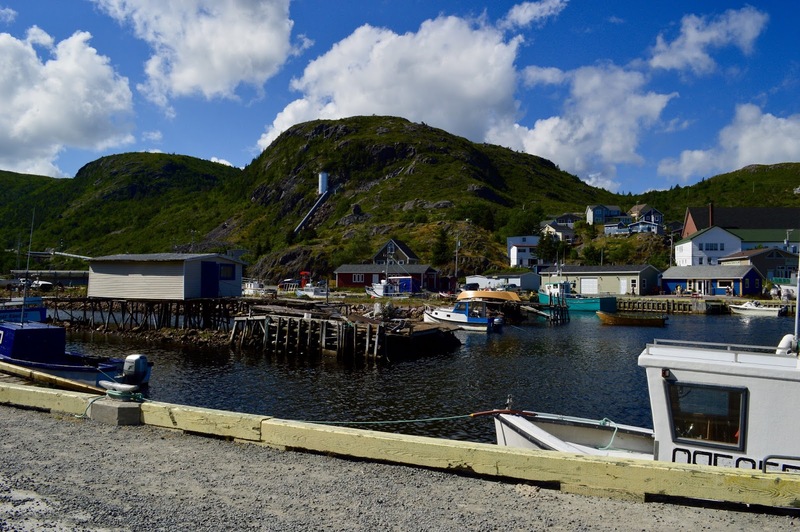 On the top of our list was Petty Harbour, a small town of approximately 950 people that's located on the eastern shore of the Avalon Peninsula, just south of St. John's. 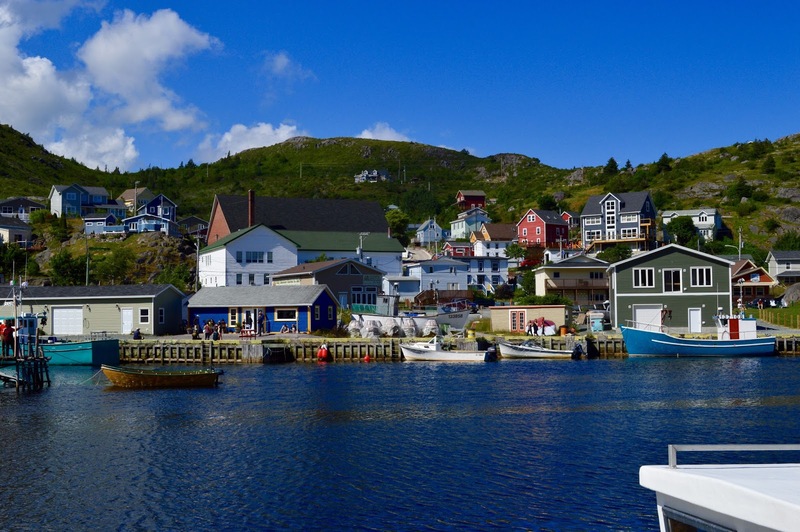 Like I imagine is the case for everyone who reads Alan Doyle's 2014 memoir, Where I Belong, I fell in love with Petty Harbour, the musician's home town, through his exuberant and hilarious depictions of small-town life. 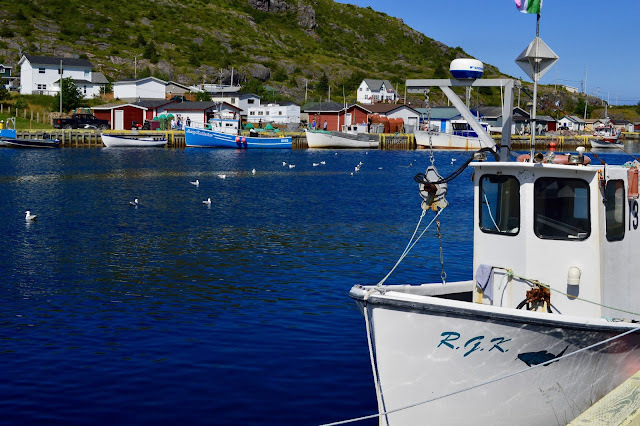 Full of quirky characters who inhabited Doyle's childhood, Where I Belong is partly a tale of a musician's journey, but mostly it's about growing up in a fishing village on the edge of Canada where cutting cod tongues and making music are a rite of passage. If you ever find yourself in St. John's, travel back in time to visit Petty Harbour. 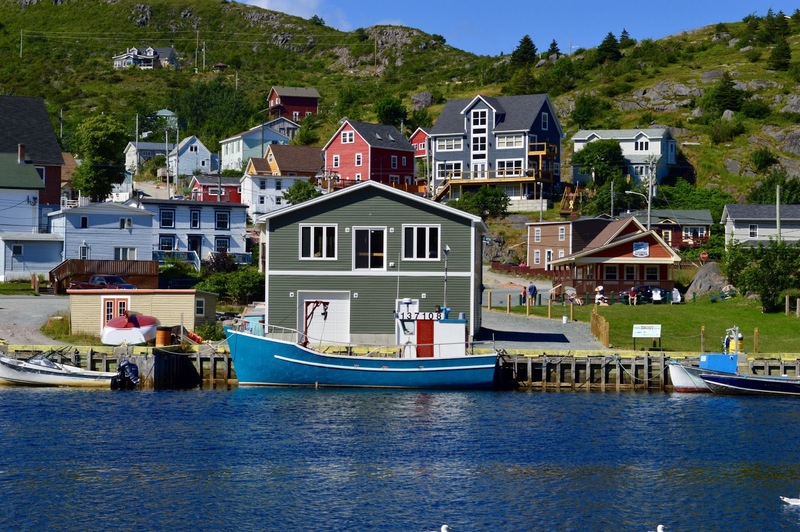 (But make sure to read Alan Doyle's book first).